Whether fitting a new lift or replacing an old one, there is often a need for building and electrical work. Our Customers don’t always want the responsibility of engaging various trades, who then have to interact with one another. Why not let us take care of the entire project, leaving you free to do what you do best? 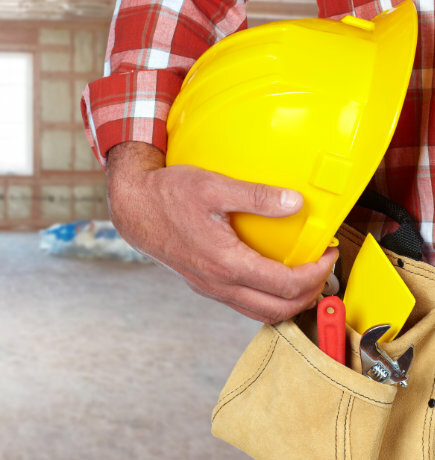 Whether you need to re-site a radiator, construct a lift shaft or build an extension, our specialist tradesmen have the relevant skills to make your project a reality.